A case of Tomsk Polytechnic University practices was included into the survey on the role of universities of science and technology in innovative ecosystems of the Conference of European Schools for Advanced Engineering Education and Research (СESAER). The survey is addressed to the EU government. TPU practices presented the University experience in involving students in entrepreneurship. 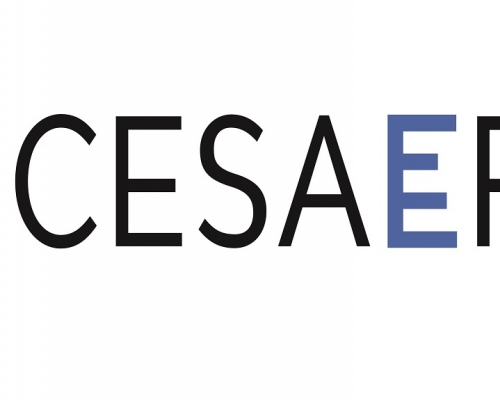 In 2005, TPU became the first Russian university to be a member of CESAER. Now TPU cooperates with CESAER on the design of a strategy for universities’ engagement in the development of regional and national innovative ecosystems. For instance, a case of leading universities practices, in particular of TPU, was included in the official report with recommendations of the Conference addressed to the European community. TPU presented the System for Involving Students in Entrepreneurship which was launched in 2010. ‘The objective of the project is to enhance the competencies of the University students in technological entrepreneurship as well as to increase the number of student startups. The School of Engineering Entrepreneurship is responsible for the entrepreneurial training of students. 100 % of undergraduate students take two courses on entrepreneurship, which are Enterprise and Engineering Entrepreneurship. They can also choose one of two minor courses on entrepreneurship. According to the Senior Advisor for Research and Innovation from CESAER Ricardo Migueis, in entrepreneurship, ‘an engineering student has something that other students do not have, namely technical knowledge’. ‘By acquiring entrepreneurial skills, an engineering student can build his/her own business locally and make it grow with time and experience, (s)he can inspire the employer organization to change the mindset and be prepared for the revolutionary changes coming in their industry with the affirmation of AI, Biotech and quantum computing, for example.